Designing, developing, and delivering an application is difficult especially at an enterprise level. When teams are globally situated, streamlining their work to finalize software is complicated mainly when some of the teams are third-party contractors. The ultimate goal of these teams is to go faster and deliver software quickly. 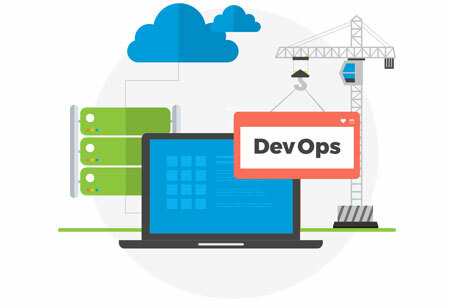 DevOps has proven that an organization can accelerate software development speed. Achieving speed at scale is a technology-driven process, and the organizations must adopt agile technologies to enhance operational efficiency. 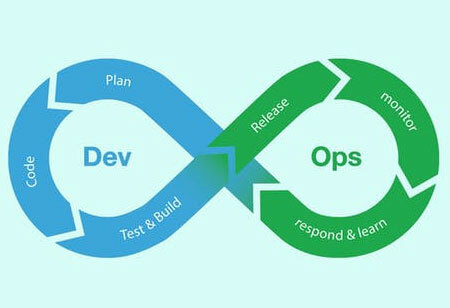 Using DevOps to drive a change, indicates that enterprise release management is redundant. After all, automation process can invalidate operational oversight. 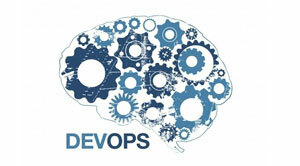 However, few questions remain such as can release management play a role in DevOps? Are truly autonomous multi-delivery pipelines possible, eliminating the need for Enterprise Release Management (ERM)? What is Enterprise Release Management (ERM)? 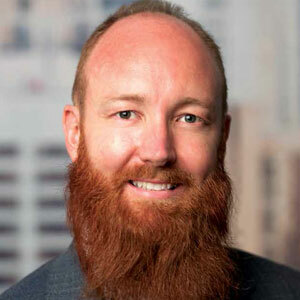 ERM is a set of practices that an enterprise uses to streamline the software delivery cycle across multiple projects simultaneously by orchestrating activities across various initiatives and coordinating delivery pipelines. 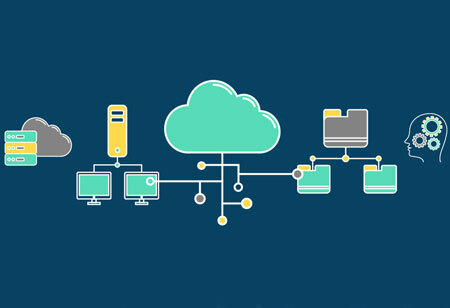 The vital part of it is delivery release management which focuses on the delivery of the entire product including software, hardware, applications, and infrastructure configurations. The role of technical release managers is to focus on the building of application assets, such as the code, database structures, application configurations, and the management of development to ensure arrangement with architecture and best practices. Mitigating risk and fully aligning the business are also one of the vital parts of ERM. Ensuring infrastructure elements are ready, test teams are prepared, and operations are integrated regarding overall preparedness is essential. A fully-autonomous approach is the natural choice in the modern tech-driven world and can bring a lot of benefits, but areas such as governance and compliance are still raising challenges. Automation can help ensure that resources and teams are available, but human presence is behind the operation as well as discovery and implementation of areas for improvement. 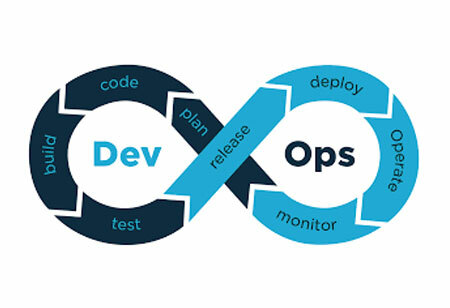 When DevOps is not fully embraced, organization-wide transparency lacks. Every organization can automate, but it is essential to know what to automate that needs ERM. As a result, evaluation and implementation of positive changes take place that helps in achieving of the goal faster.